It’s a short month, so here I (Alwin) am already, with the Feb ’14 edition of the CLZ Newsletter. Today’s newsletter will focus on one of our customers, Michael Thomasson, who has attained the official Guiness World Record for “Largest Video Game Collection”! Robbert and Ronald: Updates for all Windows editions, with a new Cobalt Compact template for Add Auto, plus other program-specific new features. Their Movie Collector update is already live, more info below. Pim and AJ: CLZ Movies 2.0 for Android. Add Movies screen is finished (inc barcode scanning! ), working on Edit screen and two-way CLZ Cloud syncing now. Patrick: Big update of Book Collector for Mac, with automatic e-book cataloging features and the new Cobalt Compact templates for Add Auto. Robbert and Dion: a complete redesign of Connect, with a more modern look that automatically adapts to desktop, tablet and phone screens. Rowdy and Martin: Quality checking all movie and edition cover images in our online movie database, replacing all small and low-quality images with better ones. Chris: A complete rewrite of all manuals of our Windows and Mac editions, using our own online manual software Manula. Our longtime competitor FNProgramvare (the maker of CATVids) has ceased operations. We received loads of requests from current CATVids users, seeking an alternative, for an import feature. We have created and released a dedicated import routine for CATVids users, wanting to switch to Movie Collector. This import feature is available in version Cobalt.3 build 1 and up, released January 9. 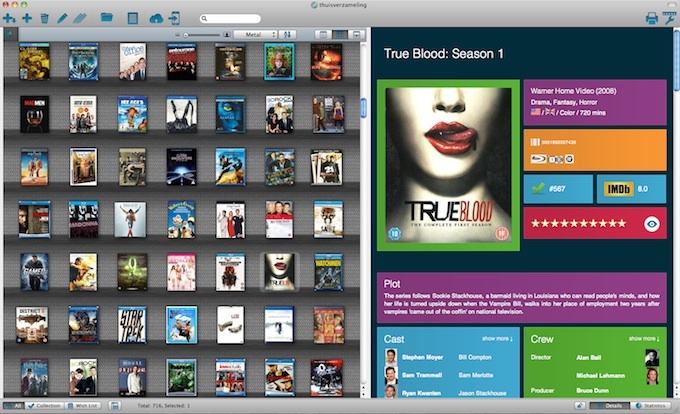 We have just released version 9 for Movie Collector Mac OS X. A small, but recommended, maintenance update of Movie Collector 9 for Windows has just been released. Templates: movie poster or backdrop weren’t showing when movie had no links. To update, just use Help > Check for Updates in your current version of Movie Collector. A new major version of Movie Collector for Mac, version NINE, is coming soon! Yesterday we have revealed the first v9 feature to the members of our MOVIE9MAC Preview Club. It is up on our Preview Page now, with screenshots. This is your last chance to become a member of this MOVIE9MAC Preview club. Just click this link, then use the form to join. Version NINE of Movie Collector for Mac OS X is coming soon. We’re currently aiming for early April 2013. What will be new, you ask? 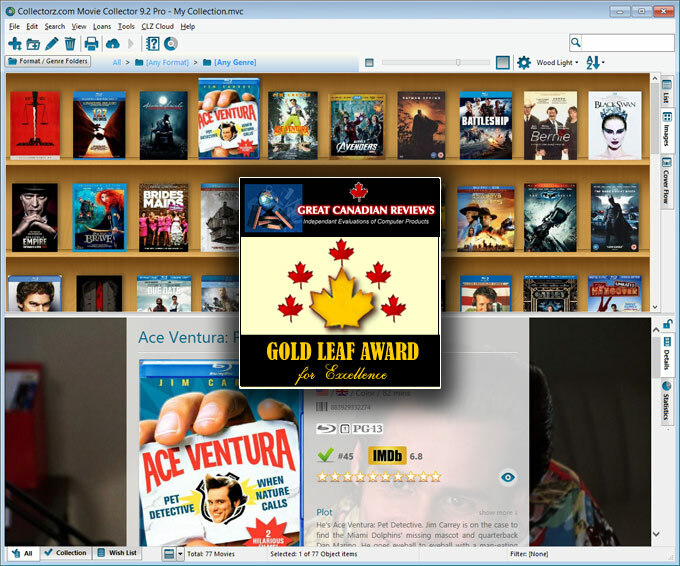 We have just released a major upgrade for Movie Collector for Windows, version NINE. The Report Missing Barcode section of Core lets you add missing barcodes to our movie database, by selecting the movie the barcode belongs to. How to Report Missing Barcodes? First, go to the Core for Movies – Missing Barcodes page, and login to your Connect account. Movie Collector for Windows, version NINE, is coming soon! sneak preview screen shots, but *only* to members of our V9 Preview Club. So this is your last chance to become a member of this V9 Preview club. Windows 8 is here! Did you upgrade already? Now with tiles, touch interface and much more, Windows 8 is a fully re-imagined operating system. So did you upgrade already? Because we sure did! As a careful user, you might be wondering if your Collectorz.com software works on it? And we’re happy to announce that you have nothing to worry about. Martin and Rowdy using the tools to add new V9 specific "content". broken trailer links and other errors (“Core for Movies”). 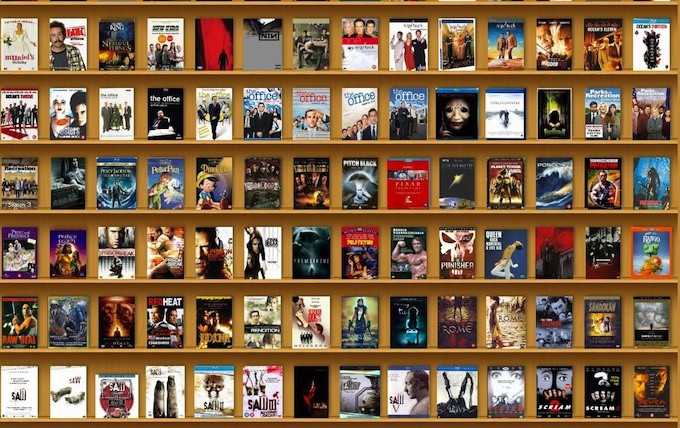 The Collectorz.com cataloging software retrieves the details per title from our own databases for movies, music, books, comics and games. New releases instantly hit our top 10, even in pre-release phase or before the movie is released on DVD or Blu-ray. The database statistics are live and up to date, which gives excellent info on the movies you like, have seen, are on your wish list or just bought on DVD. number of maintenance builds to fix bugs and tweak the user interface. Movie Collector 8 for Mac screen shots. 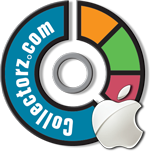 It’s live: Movie Collector 8 for Mac OS X! It’s finally here, Movie Collector 8 for Mac OS X! IMDb ratings, movie trailers, movie posters, movie backdrops and more plot summaries (in English, Dutch, French, German and Spanish). Full episode lists with: titles, air dates, plots, runtimes, writers, directors, guest cast and screen grab images.